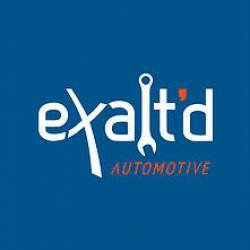 Exalt'd Automotive is a Local family owned business, With Automotive mechanics servicing the Eastern suburbs of Melbourne, areas. 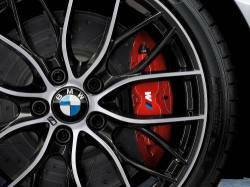 Our Car service units are backed by our very own fully equipped WORKSHOP. We service all makes & models of cars, no job is too big or too small. Safety Certificates available mobile or in the workshop. 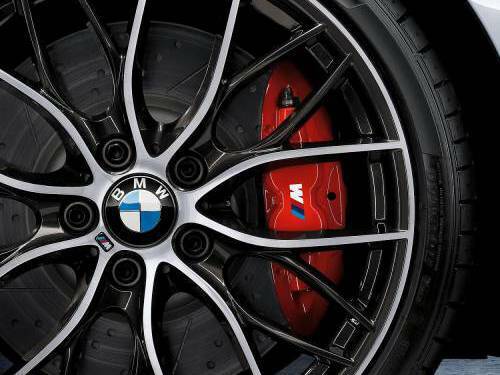 Our mechanics are all Qualified & pride themselves on their attention to detail & customer service. WE HAVE SOME GREAT SPECIALS, COME AND SEE US.